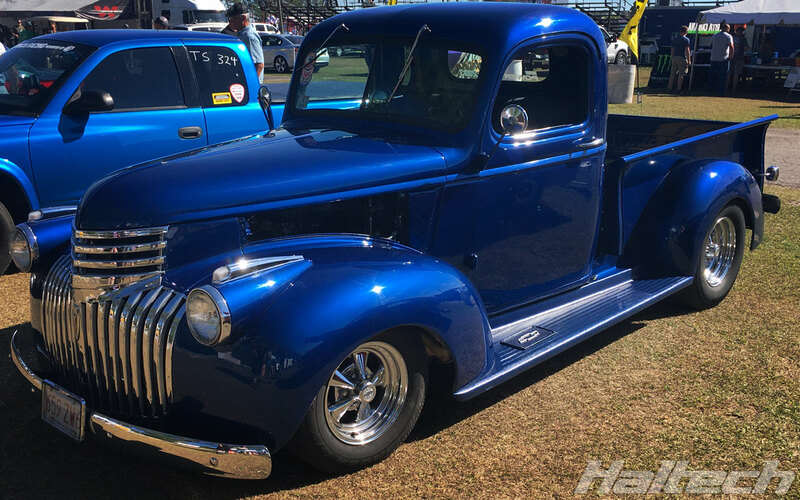 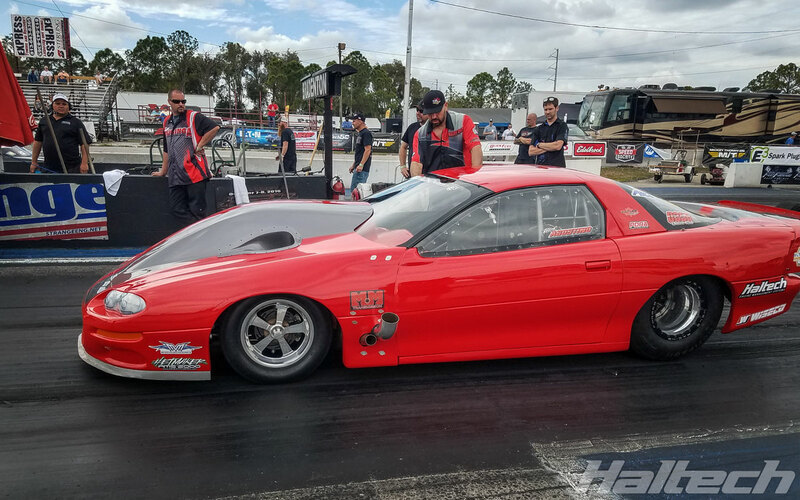 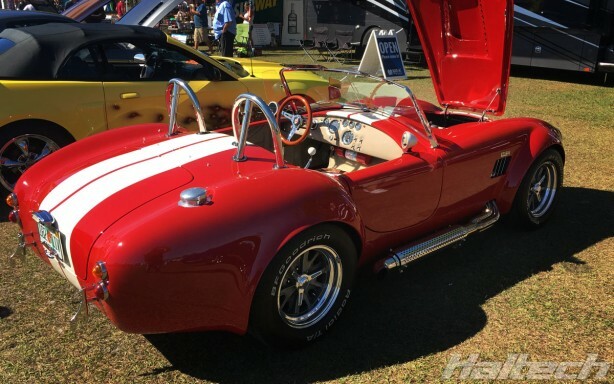 NMCA racers braved high temperatures at the series opener at held last weekend at Bradenton Motorsports Park in Florida. 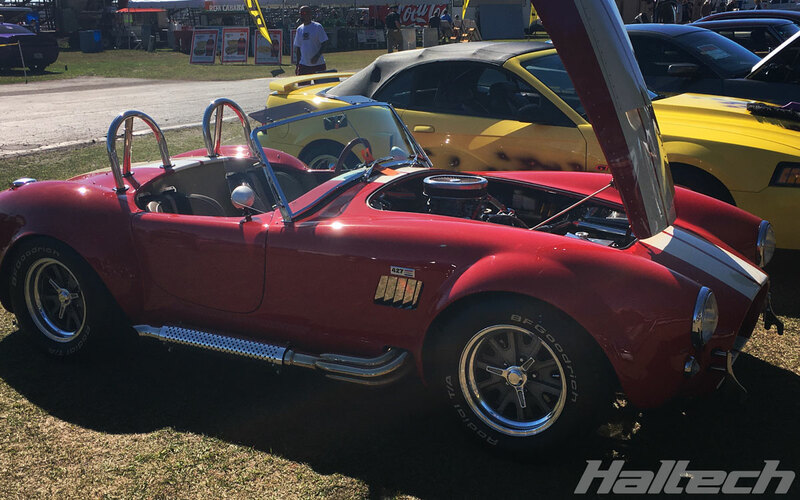 Despite ambient temperature in the 80F zone, all competitors gave their all, pushing their cars to the limit. 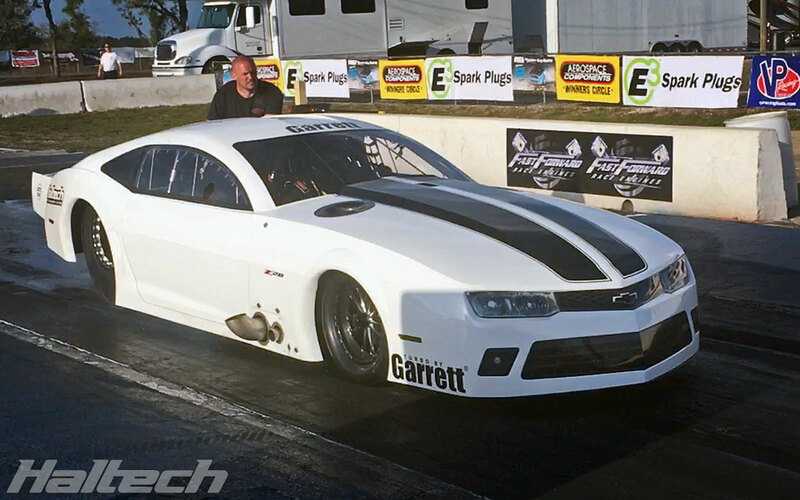 Eric Kenward qualified 2nd in Extreme Street with 7.71@179mph (¼ Mile). He went on to defeat Bart Tobener in Round 1 but lost to Scott Guiler in the Final Round. 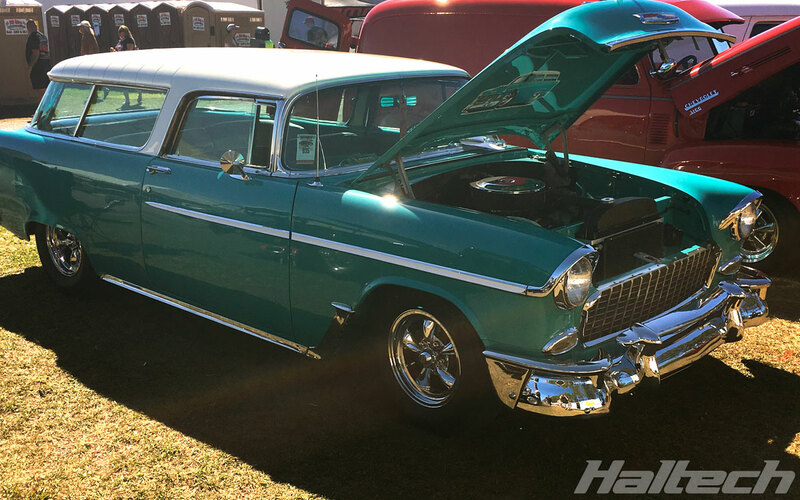 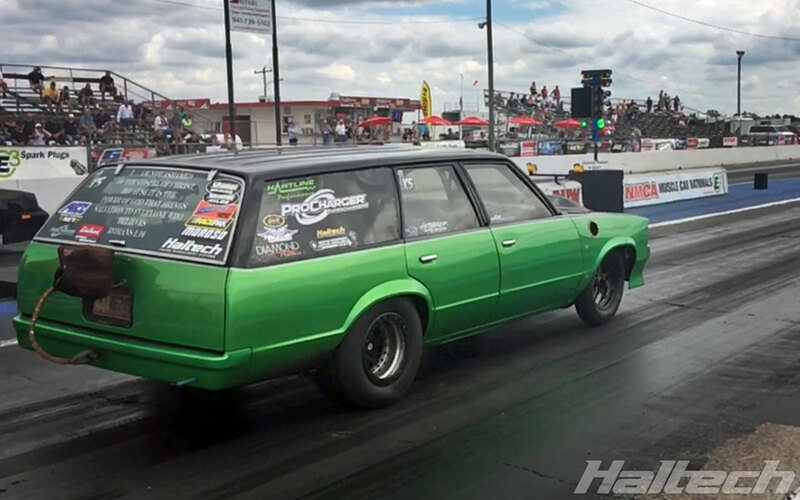 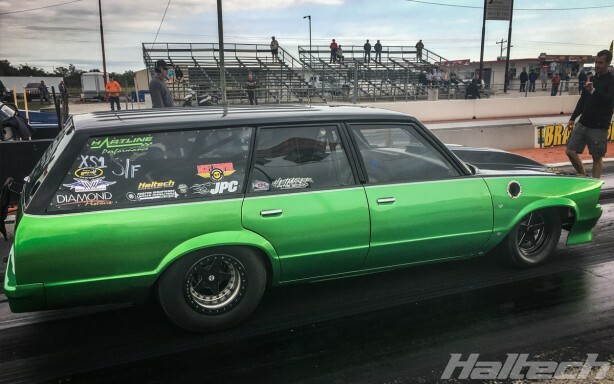 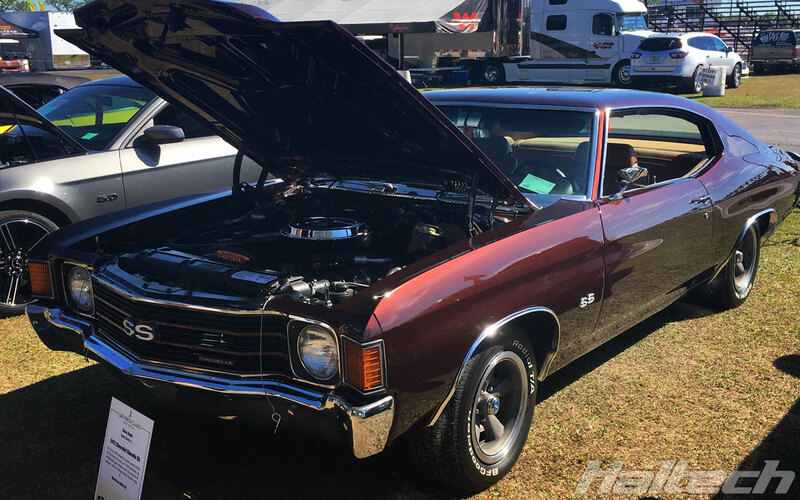 Eric’s Malibu Wagon uses Haltech’s IQ3 Logger Dash, Elite 2500T with a V8 harness and high output coil harness and coils. 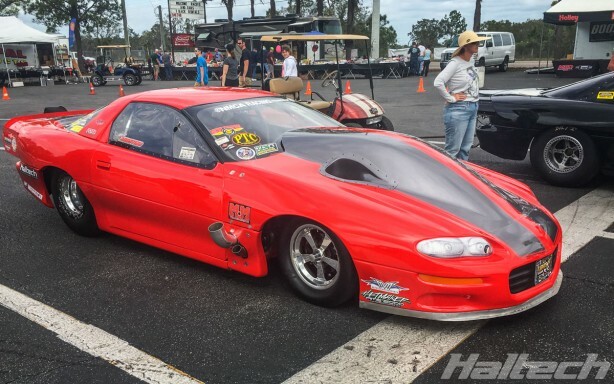 Jason Juday qualified 5th in Outlaw 632 with 4.61@156mph (⅛ Mile). 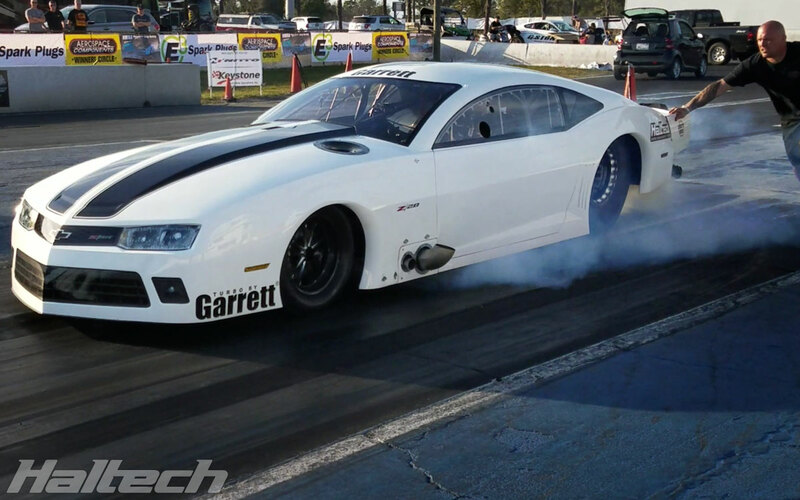 Jason defeated James Wrobbel in Round 1 and won with a Bye in Round 2 after his opponent broke down. Jason progressed to Semis where he lost to Jason Lastinger. 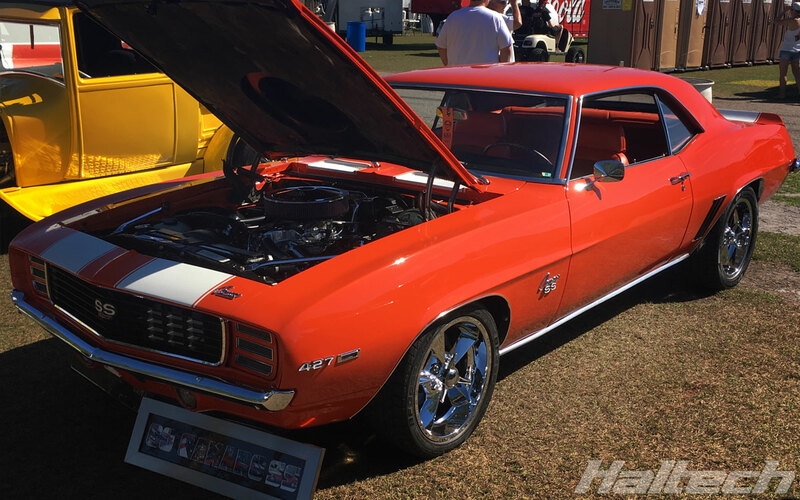 Jason’s 1968 Firebird uses Haltech’s IQ3 Logger Dash, Elite 2500T with a V8 harness and high output coil harness and coils. 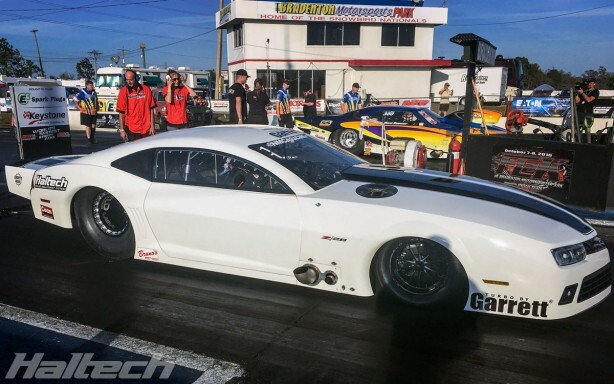 Nick Agostino qualified 3rd in Radial Wars with 4.03@189mph (⅛ mile). 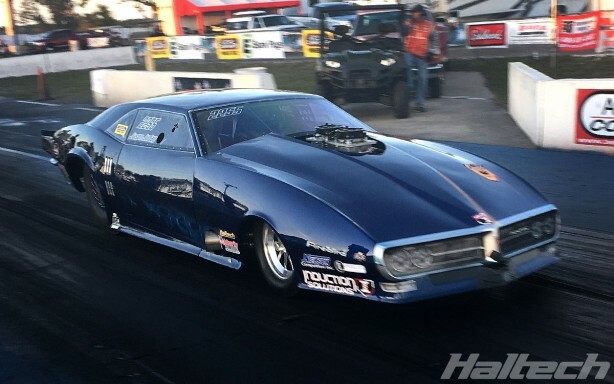 Nick then ran 4.004@191mph (the lowest ET of the round) after a Bye in Round 1. 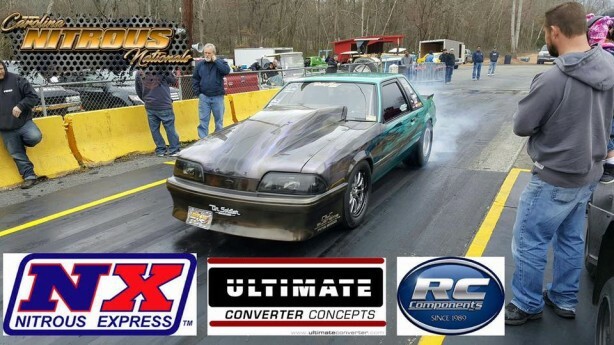 Nick went on to defeat Marty Stinnett in Round 2 but wheelied and lost to Dave Adkins in the finals. 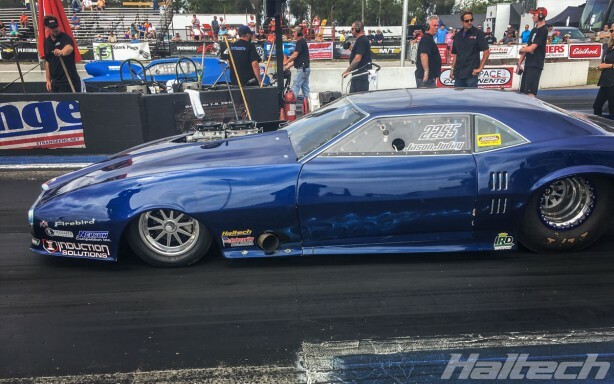 Steve Summers qualified 5th in Promod with 3.87@214mph (⅛ mile). 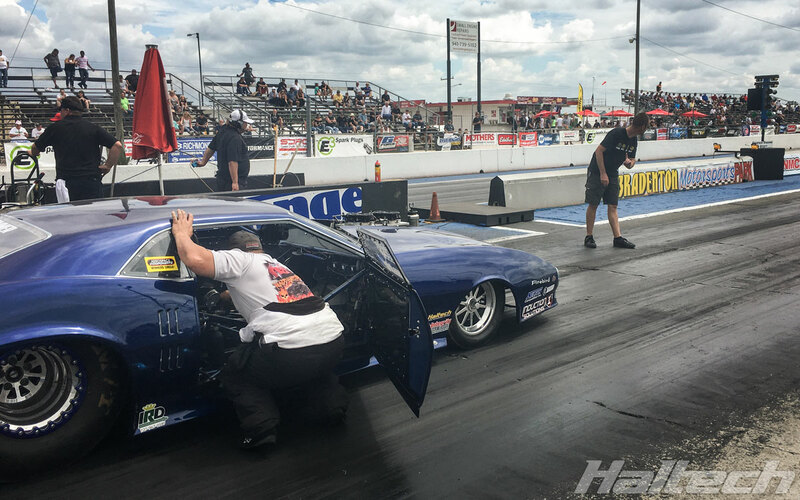 Steve defeated Jackie Slone in Round 1 with 3.85@205mph. In the next round Steve ran 3.905 to Chuck Little’s 3.906 but unfortunately lost on holeshot. Steve’s 2016 Camaro uses Haltech’s Elite 2500 with a Race Expansion Module (REM) and a CO2 Boost Control Kit. 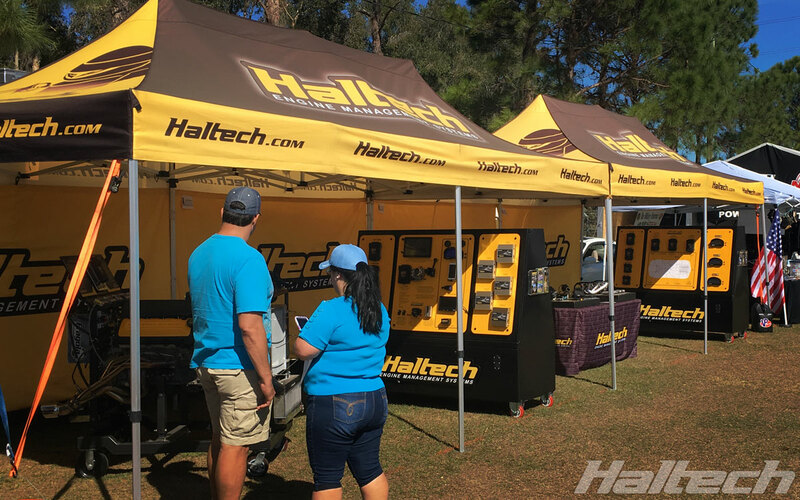 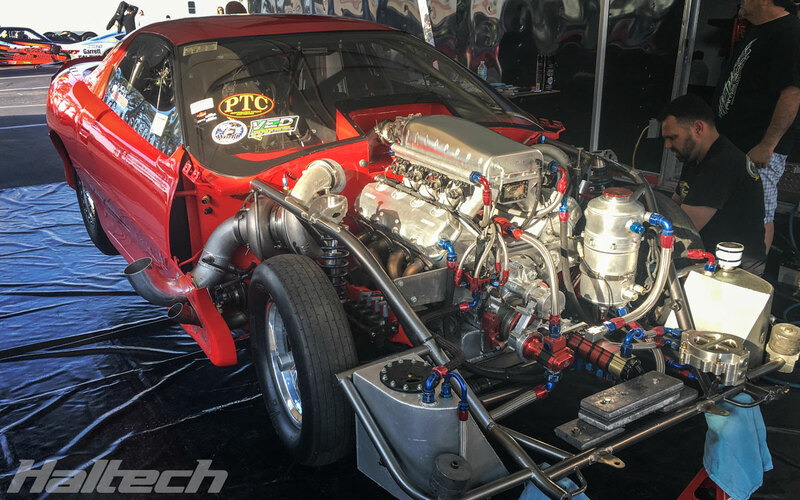 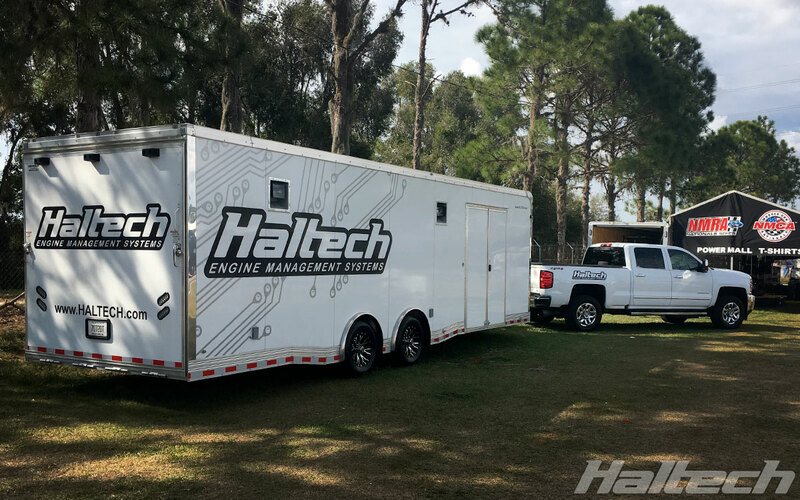 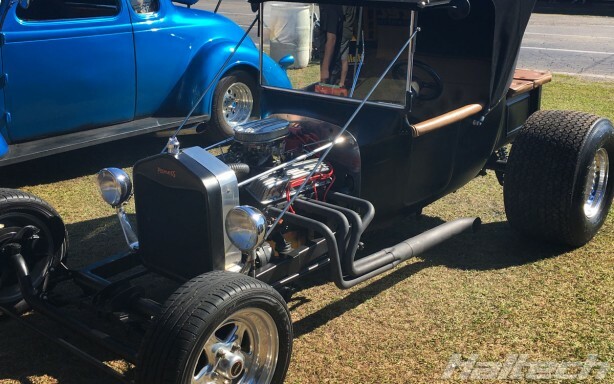 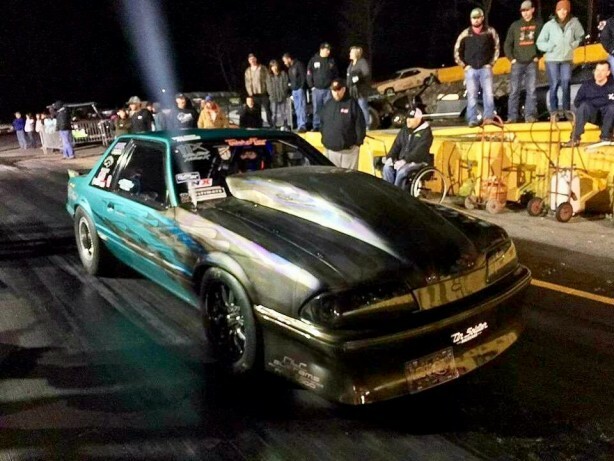 Held at Shadyside Dragway in Shelby NC, Carolina Nitrous Nationals proved successful for another Haltech team – Shawn Pevlor and Jason Waterman. 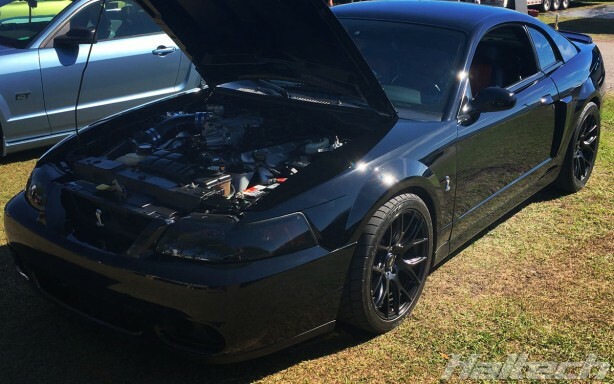 Shawn won the Nitrous X Class in his Haltech-powered Ford Mustang. Running 4.75, 4.79, 4.76, 4.77 in the 1/8th mile Shawn proved that being fast with consistency wins races!